Harvest Park is located in SE Fort Collins, with easy access to I-25, close to the Harmony Corridor offering single family homes, townhomes and luxury, high-end homes, something to suit every budget. It is located near excellent schools, many employers, great shopping, entertainment and restaurants. Since the beginning starting in 2002, this community has become one of the most sought-after locations in Fort Collins, and has performed excellently in terms of resale value, you would be very happy to call Harvest Park home. A community recreation center with pool, health club, soccer field and in-link skating rink. 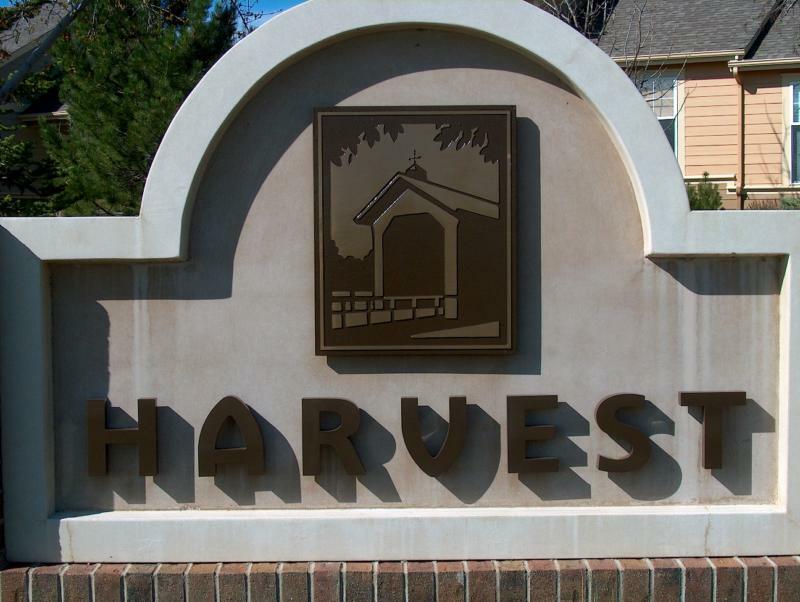 Currently, there are 4 homes for sale in Harvest Park, priced from $189,500 to $332,000. If you’re looking for an outstanding new home in a great community, be sure and check out Harvest Park Fort Collins.